Thrillist just released it’s list of the 12 Best Tap Rooms in Philly at the South Philadelphia Tap Room tops the list. Follow the South Philadelphia Tap Room on Facebook, Instagram and/or Twitter. 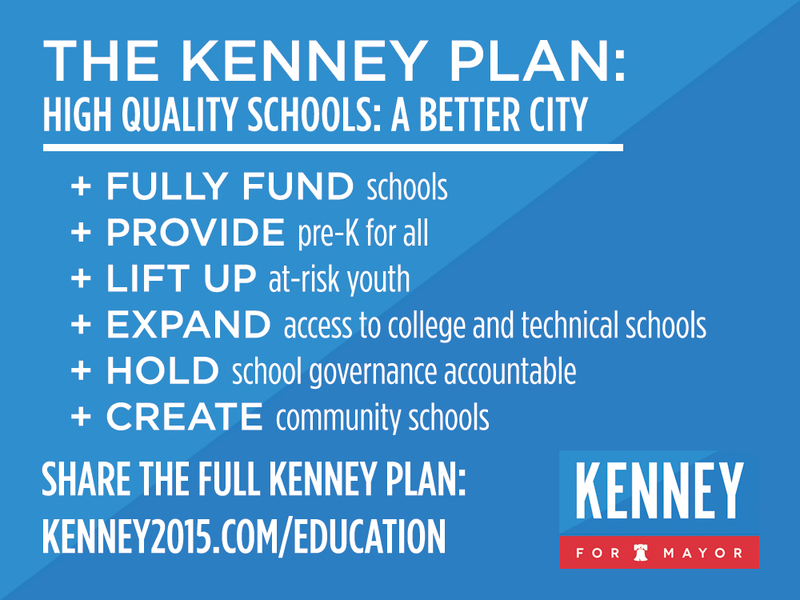 Jim Kenney is making education a priority in Philadelphia. Jim believes we can’t tackle the challenges of poverty and unemployment without making a real investment in education. Fair funding for our schools is a big part of Jim’s plan—but the need for change doesn’t end there. He’ll make sure every child in Philadelphia has access to Pre-K, restore school libraries, and foster collaboration and cooperation between school officials and a Kenney administration. Click here to read the full education plan, then use this page to share it with your friends. Together we can get the word out that Kenney is the best candidate to give Philadelphia kids a shot at success.